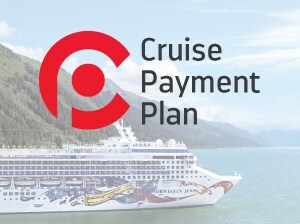 Have piece of mind that when booking 2019 cruises and 2020 cruises with us, you will get the best price available. Be confident booking with National Travel Industry Award's Online Agency of the Year for 2016. Book the best cabins and cruises immediately and securely when using our exclusive 24/7 booking system. Book anytime online―or contact us for free consultation on your next cruise holiday. Our award winning cruise consultants are based in Australia. 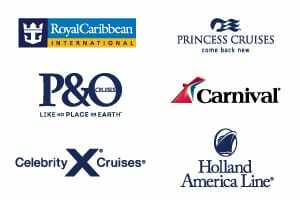 Browse over 20,000 options for cruises 2019, 2020, 2021 both close to home and overseas. From the Scandinavian fjords and historic ports of the Baltic to the azure waters and culture rich destinations of the Mediterranean, cruises allow you to easily experience the best of Europe. Choose from over 2000 options of 2019 cruises, 2020 cruises and 2021 cruises. Enjoy the beautiful islands of Vanuatu, Fiji, New Caledonia, Samoa and more with a huge choice of cruises 2019 and cruises 2020. 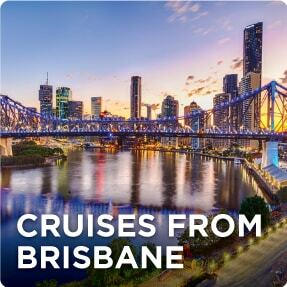 These popular cruises most commonly depart from Sydney and Brisbane. Explore the exotic far east with cruises from Japan, China, Singapore and more, from weekend getaways to extensive voyages across the continent plus a range of very popular one way cruises to or from Australia. Visit the icy straits of Alaska and view its magnificent landscape and wildlife with a range of cruises from 6 nights or more. With a season spanning from May to September, view our full range of cruises 2019 or cruises 2020. Experience Kauai, Maui and exotic tropical islands with a choice of cruises in 2019, 2020 and through to the 2021 cruise season. Norwegian Cruise Line's Pride of America operates year round cruises from Honolulu, and cruises from Australia sell out fast so secure your cabin early. Cruise scenic New Zealand and experience breathtaking scenery found nowhere else. Most cruises that depart from Australia are between 13-15 nights in duration; you'll need a minimum of 10, but extended cruises of three weeks or more are available. Live life big on Royal Caribbean's cruises from Australia and worldwide with one of the largest range of cruises 2019 and cruises 2020. Receive exclusive discounts when you book with Cruise Guru plus many other bonus offers. 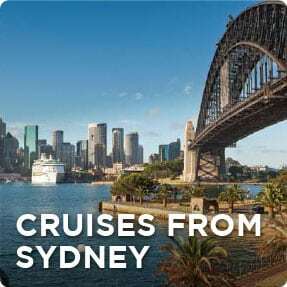 Come back new from a Princess Cruises 2019 or 2020 holiday from Australia or worldwide. Receive exclusive discounts and bonus offers including shipboard credit when you book with Cruise Guru. Savour the journey with Holland America cruises from Australia and worldwide. Receive exclusive discounts and bonus offers including specialty dining and shipboard credit when you book with Cruise Guru. Cruise to somewhere like no place on Earth with P&O Cruises' 2019 cruises and 2020 cruises. Receive exclusive discounts, shipboard credit and other bonus offers when you book with Cruise Guru. Enjoy cruising onboard the most famous ocean liners in the world with Cunard, with a diverse and popular range of 2019 cruises and 2020 cruises departing from Australia and worldwide. Book with us to receive discounts and many bonus offers including shipboard credit. Experience the seas in modern luxury with Celebrity Cruises 2019 and 2020 from Australia and worldwide. Receive exclusive discounts, shipboard credit, premium drink packages and more. 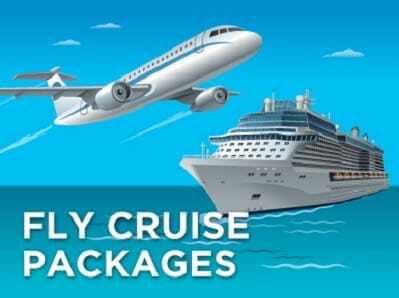 Enjoy a fun filled Carnival family holiday with year round cruises from Australia. View the full range of cruises 2019 and cruises 2020 and book to receive exclusive discounts and bonus offers.